Hallelujah! The National Hispanic Christian Leadership Conference (NHCLC) has turned to the pure and heavenly body of Vivipay for its righteous payments needs. Vivipay will offer its financial ecosystem solution with a digital wallet linked to a Mastercard or Visa, that gives parishioners that attend one of the NHCLC’s 40,118 evangelical congregations a “low-cost option to a traditional bank account with no credit check”. NHCLC has 17 million members, so it’s a mighty and glorious deal for the verily virtuous Vivipay. Rev. Samuel Rodriguez, president of the NHCLC, says the solution provides “inexpensive banking alternatives that will empower the community giving them the opportunity to access the basic financial services that everyone deserves”. Jose Ferreira, CEO of ViVi Holding, adds that its service is for “those with little or no credit or who do not have a bank account or credit card”. Vivipay turns to the good word of the Federal Deposit Insurance Corporation. According to a 2015 FDIC study, over 40% of the US Latino community are unbanked or underbanked without access to basic financial services. NHCLC is the largest Hispanic evangelical church organisation in the US and “empowers pastors with messaging and mobilisation tools and resources for the purpose of leading a righteousness and justice movement”. There’s more, so stay with me oh sweet and innocent fintech congregation. 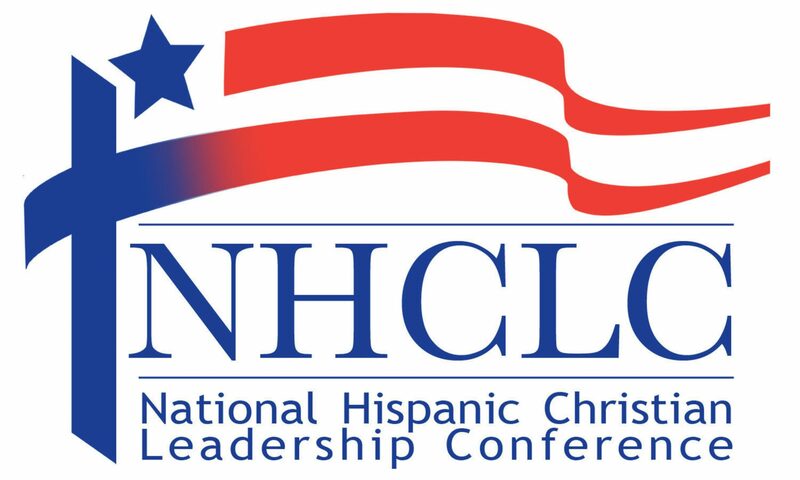 Founded in 2001 by Rodriguez, the NHCLC “exists to unify, serve and represent the Hispanic Evangelical Community with the divine (vertical) and human (horizontal) elements of the Christian message via our seven directives of life, family, great commission, education, justice, stewardship and youth”.